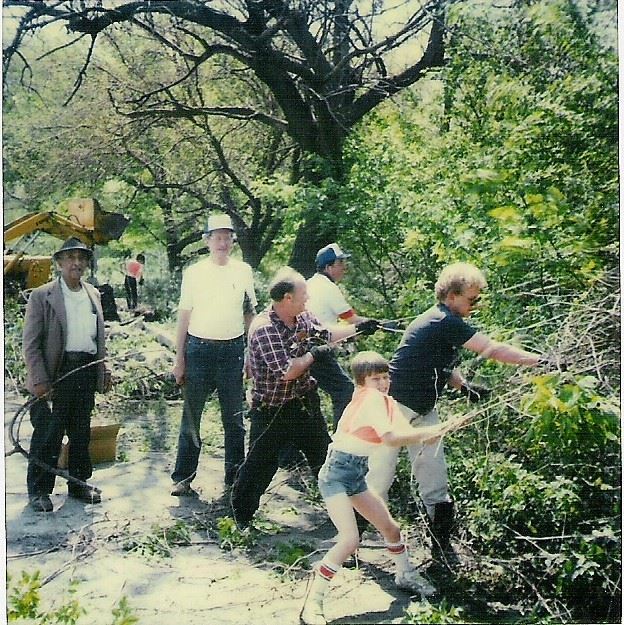 Founded in 1984, by residents in the Darby Creek Watershed, DCVA became a nonprofit watershed organization dedicated to the protection and enhancement of the watershed and its resources, including water, wildlife, historical sites, floodplains,wetlands, and riparian zones. 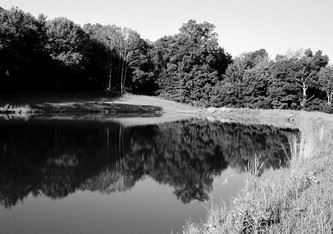 A major goal of DCVA is the immediate prevention of all forms of pollution in the Darby Creek and its tributaries, including a prohibition against all forms of dumping and construction within floodplain zones and maintenance of a debris-free stream through clean-ups and expanded public education program. DCVA has worked energetically to support the protection of historic properties, such as the Swedish Cabin and Blue Bell Inn, and has as its ultimate goal the development of a 30-mile greenway system to serve this Watershed’s many highly urbanized communities. DCVA, with assistance from the U.S. Environmental Protection Agency (“USEPA”), also supports a volunteer water quality monitoring program. DCVA continues to work energetically with public and private schools, the Delaware County library system, the Delaware County Environmental Network, the Philadelphia WaterDepartment and the Darby-Cobbs Partnership, the Partnership for the Delaware Estuary(formerly Delaware Estuary Program), the Delaware County Historical Society, the Stroud Water Research Center, the Philadelphia Water Department (“PWD”), and Aqua Pennsylvania(formerly known as Philadelphia Suburban Water Company).